Tim Mason Guitar Tuition is located in the North Norfolk village of Roughton, near Cromer. All lessons are tailored to the individual needs of the student, and take place within a purpose-built studio at my home. 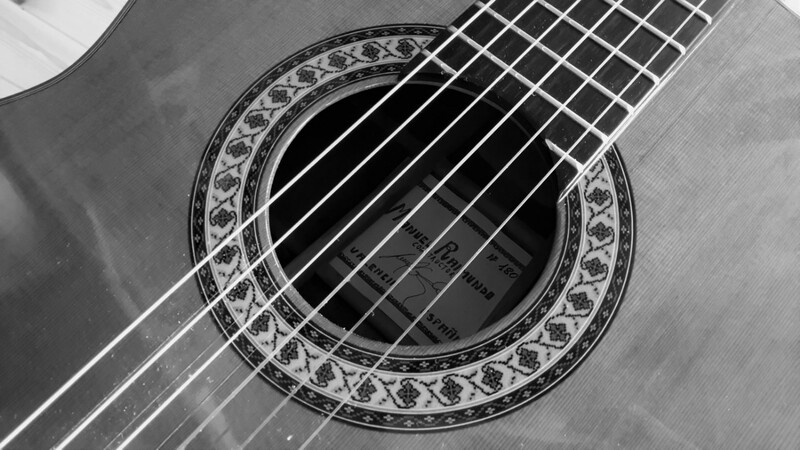 I specialise in teaching classical guitar, and acoustic or rock guitar lessons also available. Lessons are 30, 45 or 60 minutes long and are booked in advance. Many people enjoy the challenge of working toward graded examinations; This is not for everyone, and I am more than happy to help students work on pieces which they have chosen to play purely for the satisfaction of learning something which they love. Want to write your own songs? I can show you how chord progressions work, and then teach you the chords you’ll need to make music of your own.